"Sweta Vikram captures bold raw passion, poignant reality and crafts a powerful voice for the voiceless." "Nothing short of sacred genius, Wet Silence reads with a sensual and dangerous grace. It is a body of work that ushers presence into absence and love into a world that has all but done away with the word." --Slash Coleman, author of The Bohemian Love Diaries and blogger for Psychology Today. 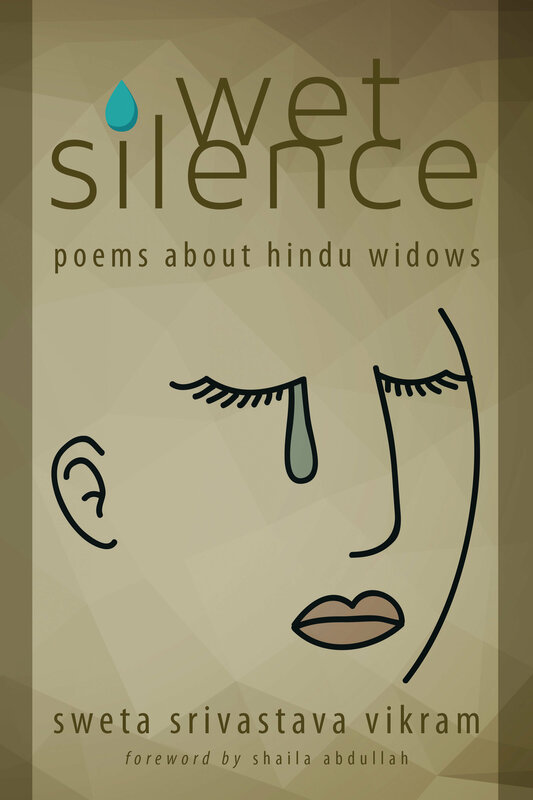 "Sweta's poems did a powerful job at highlighting the mental and sexual abuse, violence, loneliness and the pain experienced by millions of widows in India. Why I ask, is being a widow a crime?" "In a gorgeous choir of reclaimed voices, Sweta Srivastava Vikram tells the stories of women forgotten and passed over, women silenced and without choices, women who 'don't exist'--Hindu widows. Through the magical breath of her poetry Vikram not only animates these women's hopes, sorrows, dreams, and defeats, she lovingly restores them to honor." --Melissa Studdard, award-winning author of I Ate the Cosmos for Breakfast.